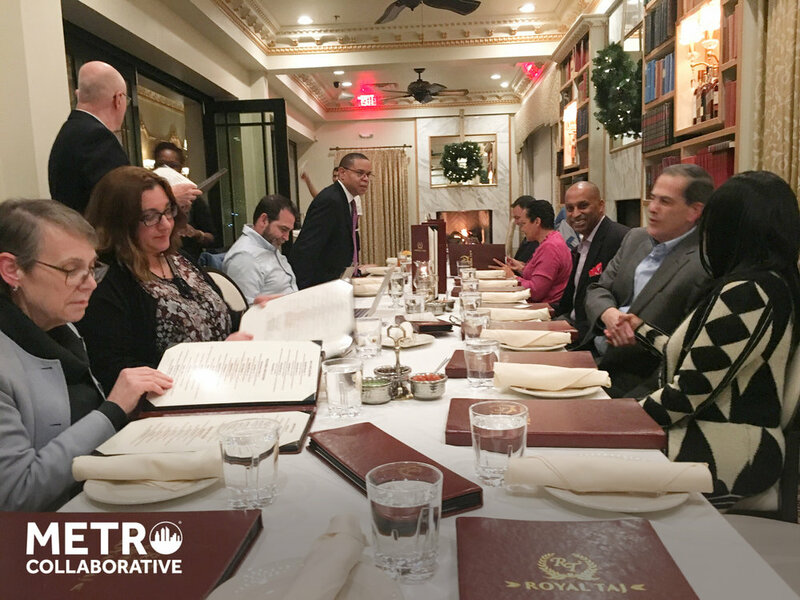 When our Columbia Group came together on Monday, December 4, the conversation positively emphasized the way clinicians of distinct fields could come together to expand the reach of patient care. Shannon Harris & Steve Carreras discussed the need for coordinated care and specialized staff in addiction treatment, to create a supportive and dignified environment for people in recovery. Phyllis Heffner, Gene Sambataro, and Ben Gonzalez exchanged in conversation concerning the dogma of medicine and dentistry, including how well-meaning clinician often regurgitate outdated textbook medicine. Gene Sambataro, Phyllis Heffner, and Marilyn Blackston examined the use of EFT with coaching, along with other ways to enhance positivity and mitigate anxiety in their patients. They also addressed the use of micro-nutrients and near-infrared light therapy in stimulating brain function and activity. Members also added some interesting insights into the fundamental aspects of running a practice, how to improve productivity, and what challenges may arise. Greg Ewing fielded questions regarding HIPAA compliance and its practical application in email communication and proper data encryption. Lew Baker shared plans for helping clinicians and other business owners maximize the value of their businesses and minimize the taxes on proceeds from the sale of one's business. Jenn Viridis discussed the metrics of patient costing to inform the direction of practice to increase profitability. Tomeka Wright shared the challenges of helping the elderly and disabled in finding appropriate care and quality physicians.